The Guardian Family Network offers guardianship support to overseas students at UK independent boarding schools. We have excellent relationships with several partners across the world, dedicated to helping to provide a high level of service to our clients. We communicate in a timely manner liaising between our partner agencies, schools and guardians to ensure that our students receive the best academic and pastoral support whilst they are studying in the UK. Our bespoke services include production of financial estimates and statements, payment of school bills and other associated costs, making travel arrangements, assistance with purchasing of school uniform and handling of day to day issues occurring within normal school life. This allows parents to have complete peace of mind whilst their son or daughter is studying in the UK. Siobhan was educated at independent schools from nursery through to the Sixth form, attending a boarding school from the age of 11 to 18. She then went on to Bath University where she graduated with a degree in Applied Physics. Afterwards she commenced a career in Sales and Marketing where Siobhan spent 10 years gaining experience in both Retail and Foodservice. She has always loved children and has volunteered at her daughters schools since they were young. Both girls are now grown up, one having just graduated from University and the other is currently studying for her A levels. 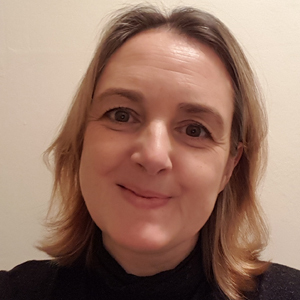 She has worked in various capacities for the Guardian Family Network and further to purchasing the business in May 2016, Siobhan is now the Managing Director with responsibilities to include the finances, marketing and the recruitment of guardians. Every day is different at The Guardian Family Network, which provides an exciting and interesting challenge to the team. Having worked in Independent Schools for over fifteen years in a variety of key roles, including a stint of five years as resident Head of Boarding & Pastoral Care and Safeguarding & Welfare Officer at a Preparatory Boarding School. Emily’s passion has always been for helping children develop and reach their full potential by whatever means are accessible to them. 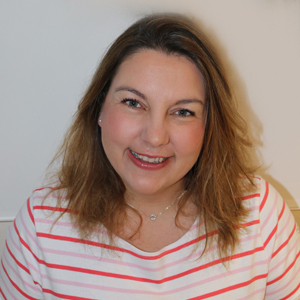 Starting out as a nanny in the South East immediately upon leaving School, Emily moved to London where the slower, friendlier pace of the rural South West soon called her home, where she discovered her natural talent for management across the Education sector. Now happily based back in the South West near to her family, Emily lives with her husband and three daughters, where she continues to add to her growing list of qualifications in her spare time and is currently working towards an MBA. Emily brings a vast array of experiences, an eye for administrative efficiency and a genuine passion for the education of children to The Guardian Family Network. After having two lovely daughters Charmaine decided to re-train as a book keeper so that she could work around caring for two young children. 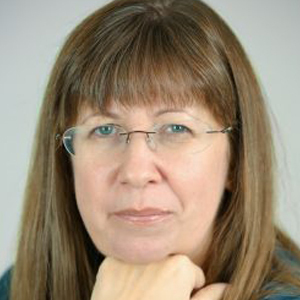 Her bookkeeping business in now in its tenth year and she still gets enormous satisfaction from supporting small-sized businesses and seeing them grow year on year. Both her girls have been educated in independent schools, giving her an understanding of their workings and expectations. Charmaine has been The Guardian Family’s book keeper for three years and is now more involved with supporting their administration team as it continues to grow. Nola was born and raised in South Africa, the youngest of 3 siblings. After spending a gap year in London, she decided to remain in the UK and embarked upon a 10-year career as a nanny. Based mostly in London Nola cared for a number of school aged children, many of whom attended Independent Prep and Senior schools in the city. This time was very rewarding for her, it gave her an insight into what is required to be a guardian of children who are not her own. It cultivated a responsibility to work with parents to care for their children’s needs. Nola felt immense pride and delight in helping them grow into polite, well-adjusted young people! It was during this time she met her husband and when their first daughter was born they moved as a family down to the South-West, UK. 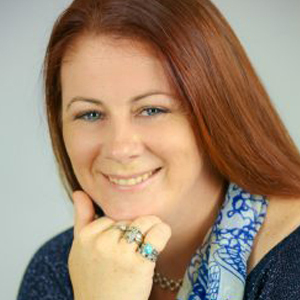 Based in Plymouth, Nola completed her English Degree whilst working as a childminder. As her husband was in the Royal Marines, they moved home often, and after the birth of their second daughter they firmly planted roots in Somerset. Nola has spent the last two years working at a Prep School in Admissions which was challenging and taught her so much about life in a Prep School. Stepping into her role at the Guardian Family Network Nola brings her recent Prep school administrative skills and years of childcare experience. All this evokes a nurturing and protective sensitivity to all our students and their welfare and she personally understands the role of our Guardians, offering them support and assistance. As part of the team, Nola feels proud that we offer such a unique and exclusive service resulting in happy, successful and well-rounded individuals. Emma has worked in travel for the majority of her working life. After leaving Secondary School, she gained the British Airways Travel Diploma. She then went on to study at the University of Wales College in Cardiff and during her time there, Emma had a part-time job in the Student Travel Centre looking after holiday plans for the students. Emma has had many travel roles during her career, including adventure planning with Virgin Holidays to Bespoke Private Jet Tours. She has even had a stint in television, being involved as a Television Producer overseeing the content, permits, visas and planning for more than 60 episodes of Travel Shows for The Travel Channel. 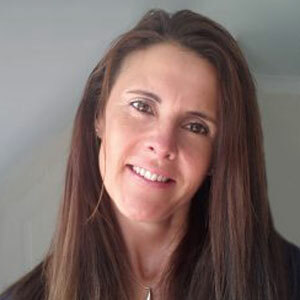 Further to living in various locations across the South of England, Emma now lives on the Dorset/Somerset border with her partner and her two boys Suni aged 8 and Alexander aged 2. She loves helping children to try new things and to make the most of the opportunities that are available to them. Fun and relaxation times are spent outside with the boys and Toby the dog, often getting wet and muddy on country walks or throwing pebbles into the water on a Dorset beach. Emma is now responsible for the logistics of moving all our students around the country matching taxis and school transport to flights and planning the bespoke, sometimes last-minute arrangements according to each student’s requirements.